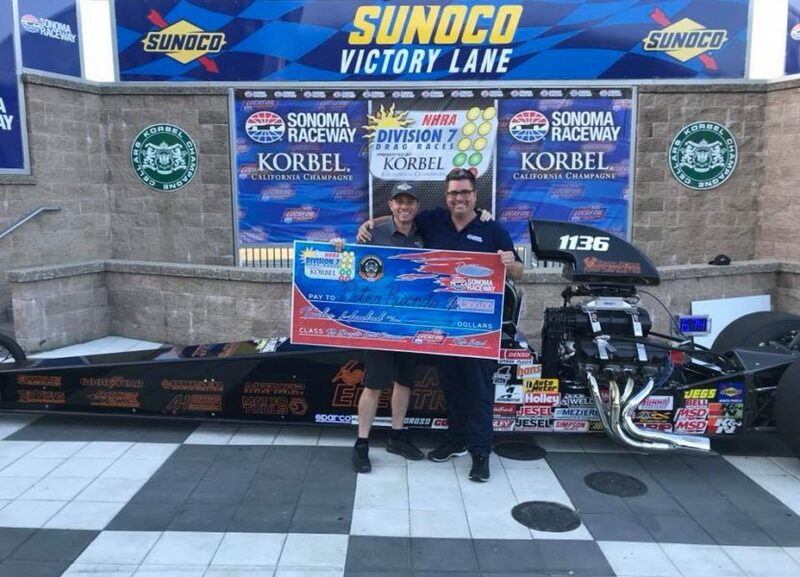 Peter Biondo wins at Sonoma! Home NewsPeter Biondo wins at Sonoma! Peter Biondo traveled a long ways to help support his long time friend and business partner Kyle Seipel. 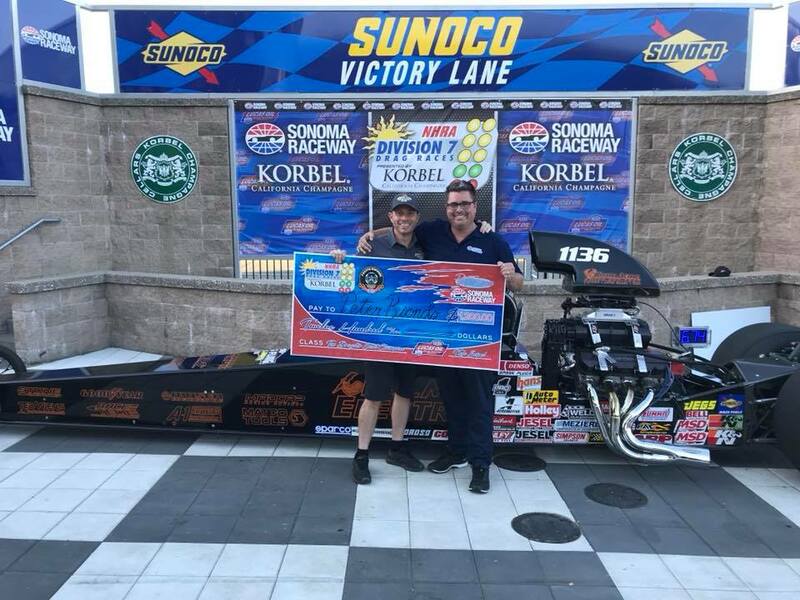 Looks like he made the trip worth his while, picking up the win in Top Dragster in Justin Lambs supercharged Race Tech Dragster!